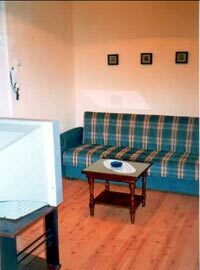 This attractive two bedroom apartment is located at the very central part of Sofia. 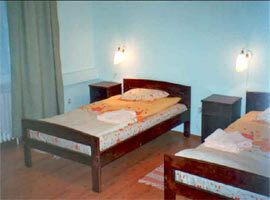 The apartment is situated very close to Slaveikov square and Rakovski Boulevard. 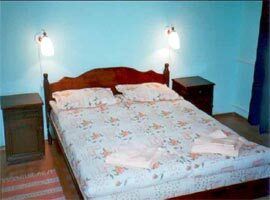 It is close to shops, restaurants, banks and administrative buildings. 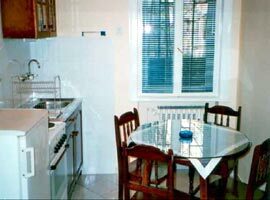 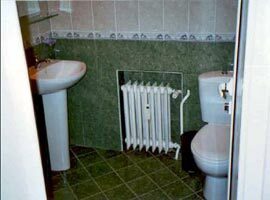 There is a bedroom with king size bed in Stefan karadja apartment, another bedroom with twon beds, kitchen supplied with all utilities needed with dining room, a bathroom, telephone, cable TV, Internet.